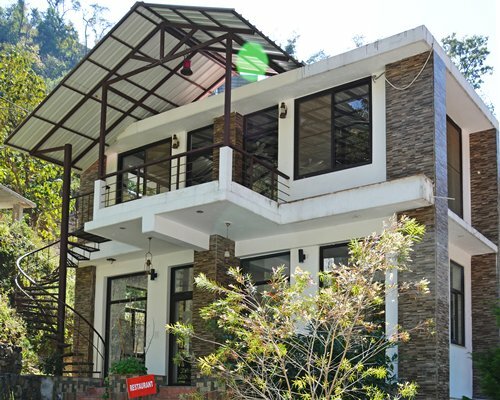 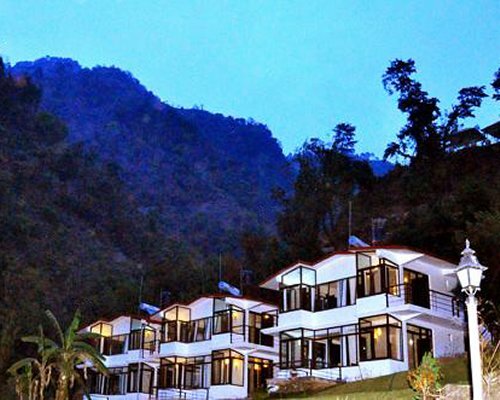 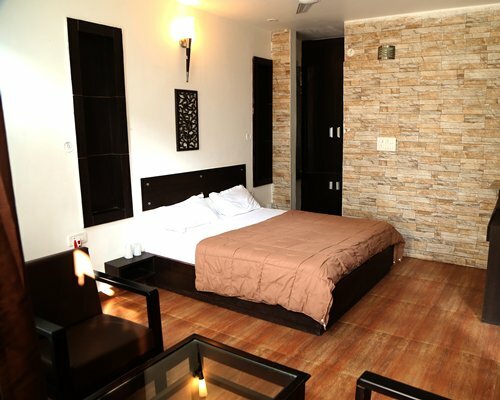 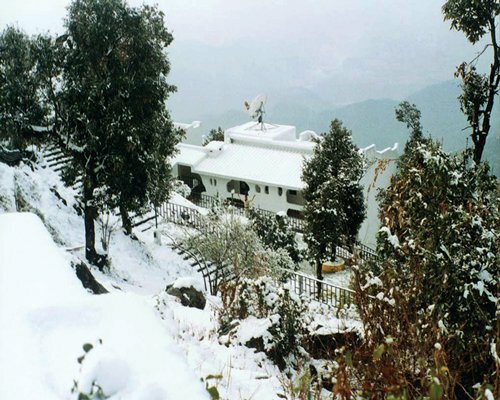 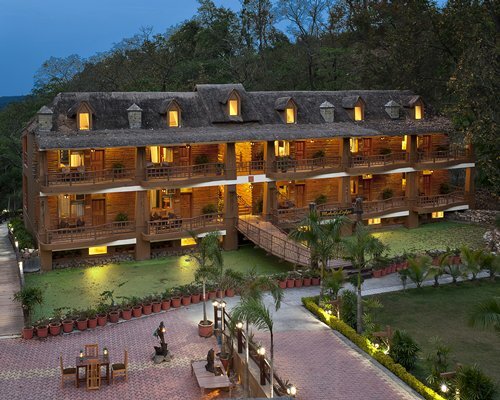 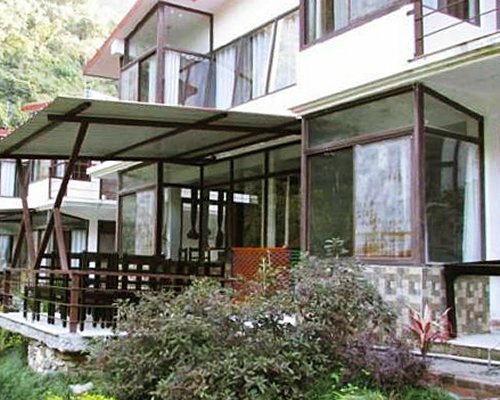 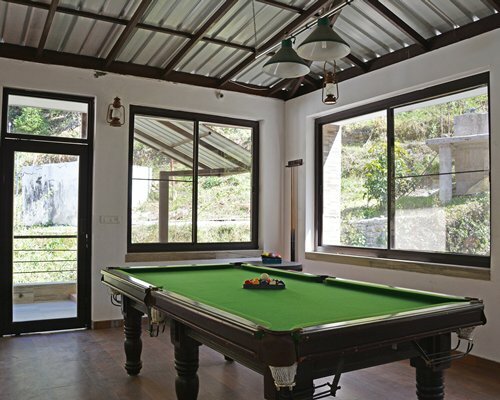 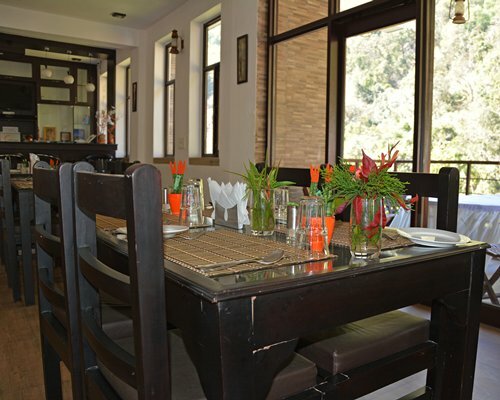 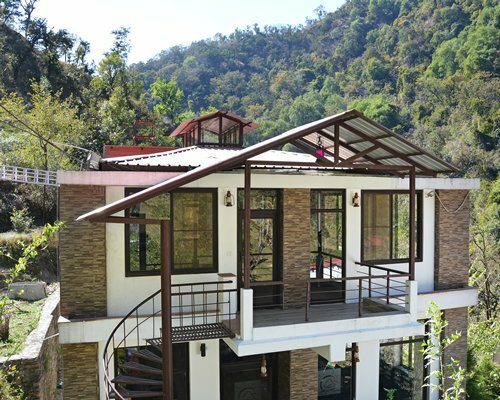 "Hill Stream Resort is the rarest of resorts composing a serene and peaceful ambience in the lap of Mother Nature. 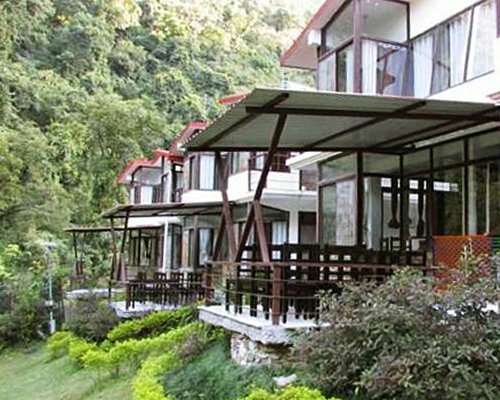 The beauty around the resort will certainly mesmerise you and that is what makes us the clear winner in town.Enclosed by a dense rain forest, and fresh water springs flowing alongside the resort's lawns, Hill Stream Resort is a blend of natural beauty and abundant charm. 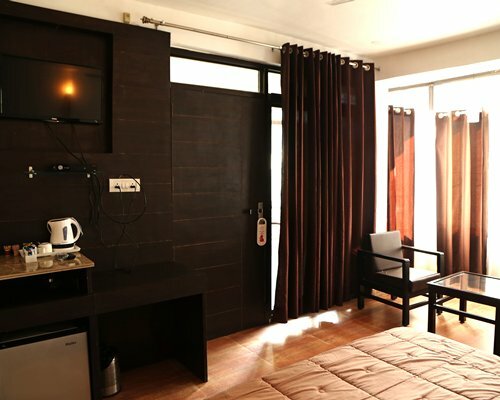 And, verily, the cool breeze sailing through the corridors, leaving alone the trails of pleasance. 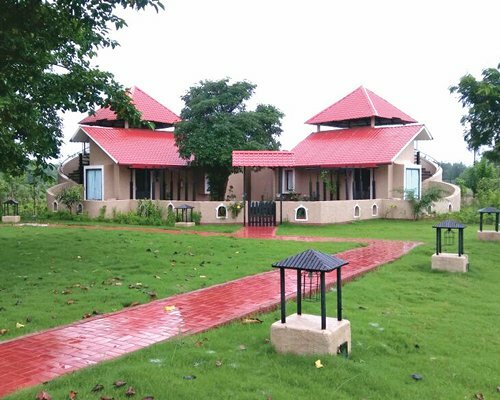 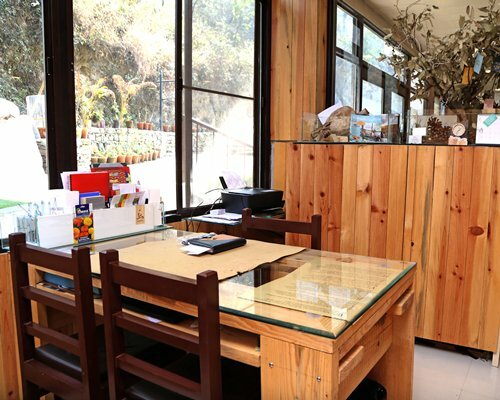 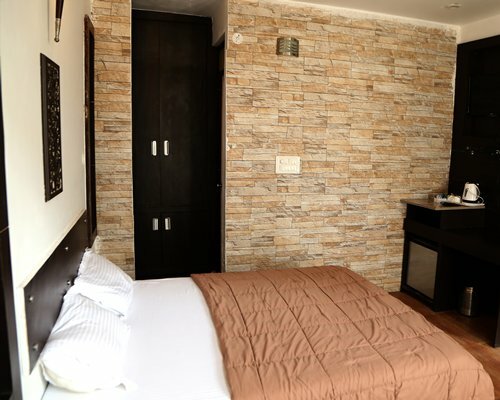 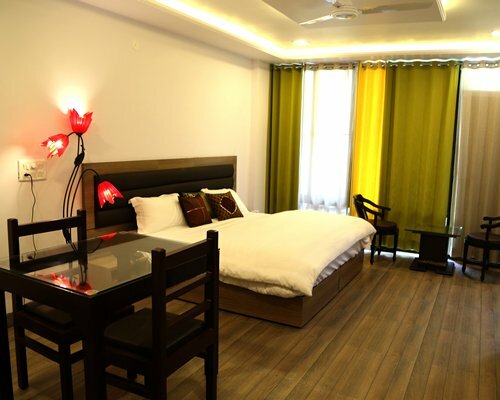 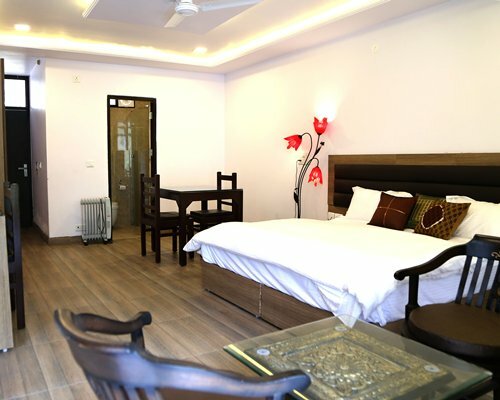 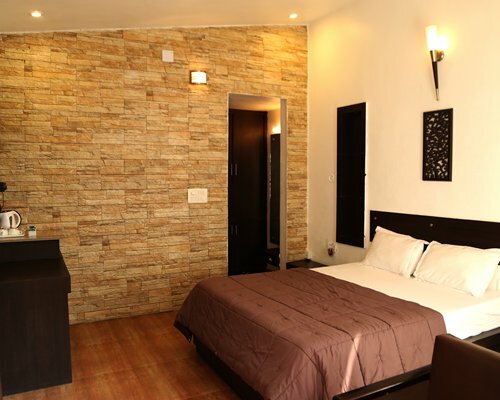 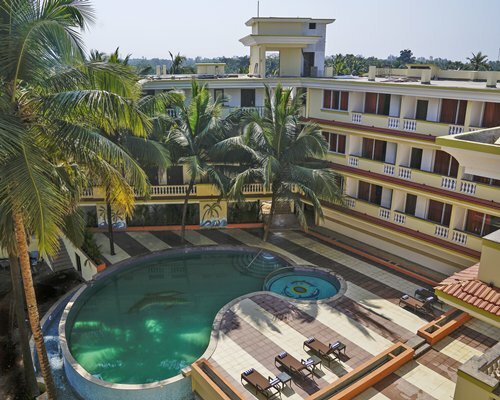 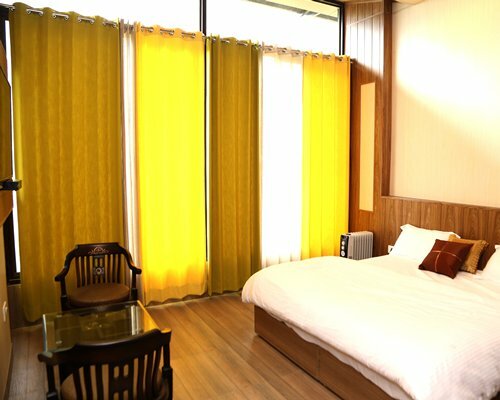 The resort inspired by nature, is a rich source of tranquillity and peace, and is a perfect destination offering a memorable staying experience."